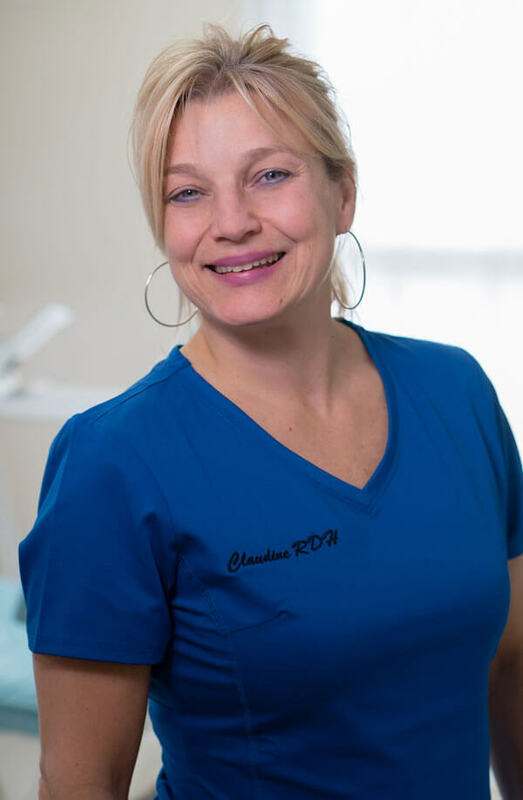 Claudine began working with our family in 2002. She received her RDH from Forsyth School of Dental Hygienists at NorthEastern University. She also has an Artist diploma from Westchester Conservatory of Music. She has been playing violin since she was three. When she’s not cleaning teeth you can find Claudine on the ice playing hockey. She has 2 beautiful daughters.